With so many different pharmacies out there, you may wonder what makes Athens Infusion & Pharmacy unique. The first thing you will notice about us is our deep commitment to customer service. We’re not a huge chain pharmacy, and we take pride in getting to know our patients. Your health and well-being is always our primary concern! Another thing that you should know about Athens Infusion & Pharmacy is that we’re always innovating. Our home infusion therapy services have helped patients throughout Northeast Georgia to make speedier, safer transitions out of hospitals and into their own homes. We also offer specialized medication packaging. With Medicine-On-Time, we are able to presort prescriptions and organize each dosage by date and time. Healthcare has never been simpler! 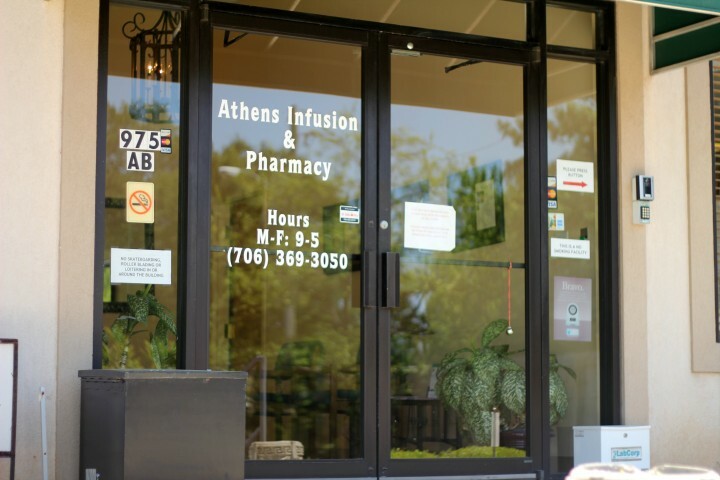 Want to know more about Athens Infusion & Pharmacy? Check out this video and get to know us a little better!